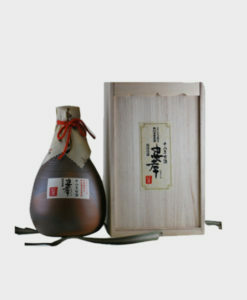 The Takagi Shuzo distillery can be found in the town of Akaoko. 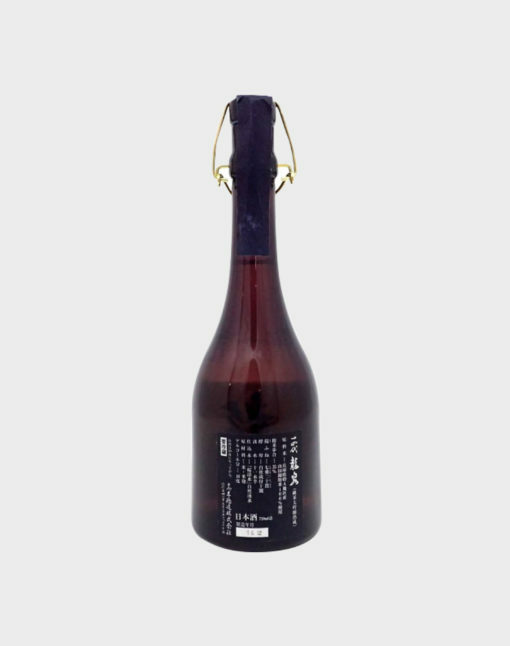 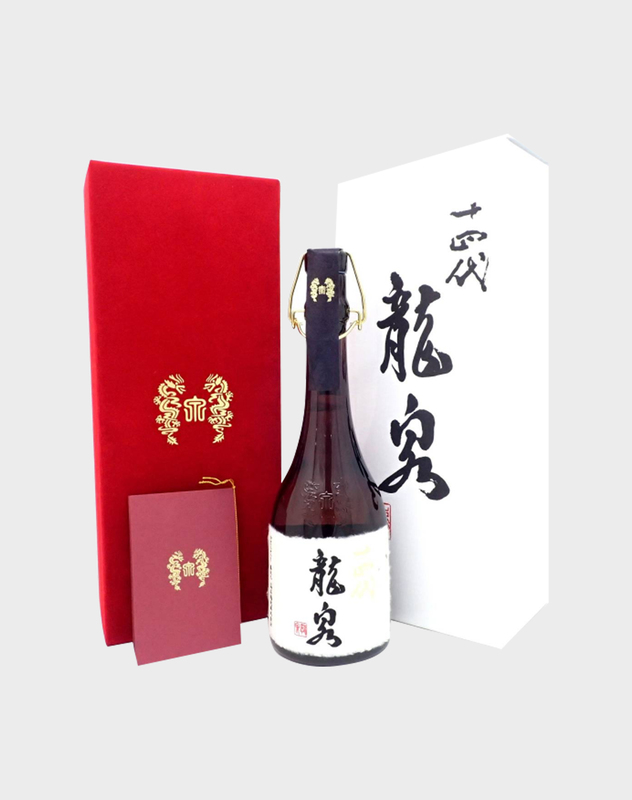 It was founded in 1615 and although it is incredibly old, it is only in recent times that their Sake has been shown the appreciation that it deserves. 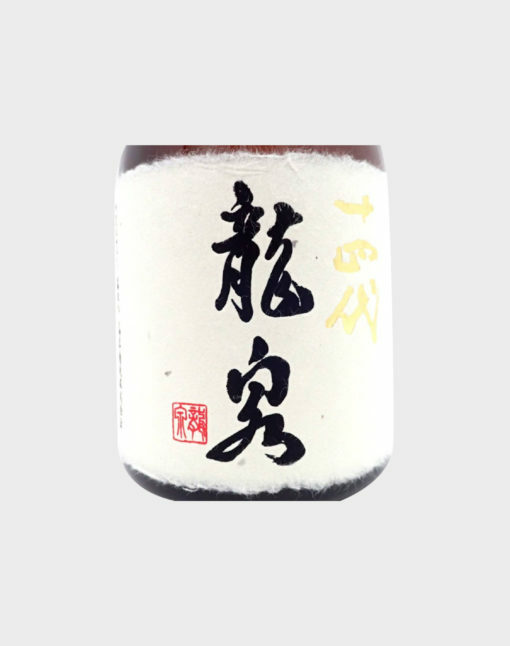 They are now well known for producing some of the best Sake in Japan heaped in years of tradition. This rare bottling is one of their best.